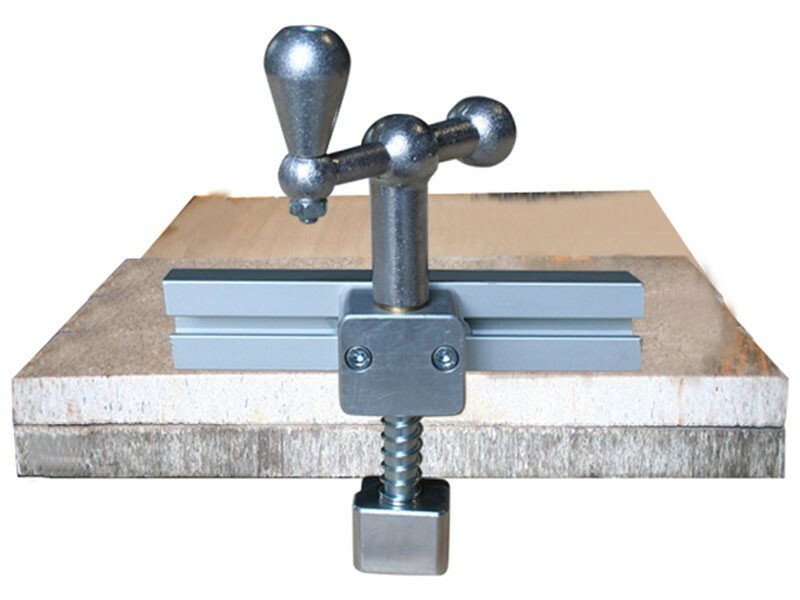 Bar Clamps have a unique purpose and function in the marble and granite workshops. 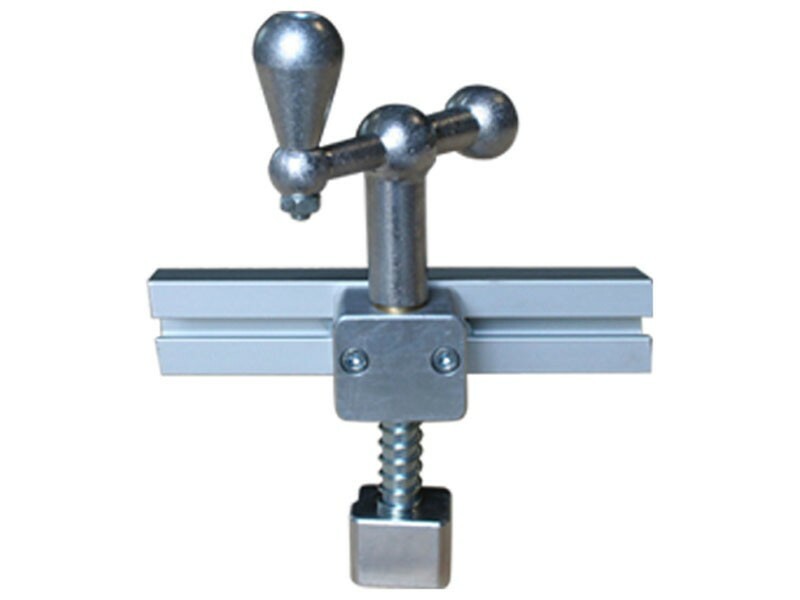 Designed for laminating edge strips, the Bar Clamps cut clamping time by 75% or more, increase production and improve quality of joints. 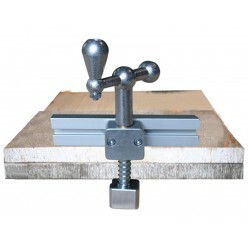 Bar Clamps are now an indispensable tool for the professional fabricator. Fabricators who have used the Bar Clamps never want to go back to the days of C-clamps again.